Bringing new ideas and solutions to improve day-to-day operations our subsidiary, Next Generation Technologies (NGT), helps our customers to create and sustain success. Next Generation Technologies delivers state-of-the-art products and services to enable: intelligent B2B solutions, B2C solutions, Marketing initiatives, intelligent transport systems; smart city initiatives and innovation; communicationnetworks, security and access control solutions; and specialised technology such as drones, asset tracking, smart street lighting, people movement analytics and business intelligence. IT innovation can take many forms. 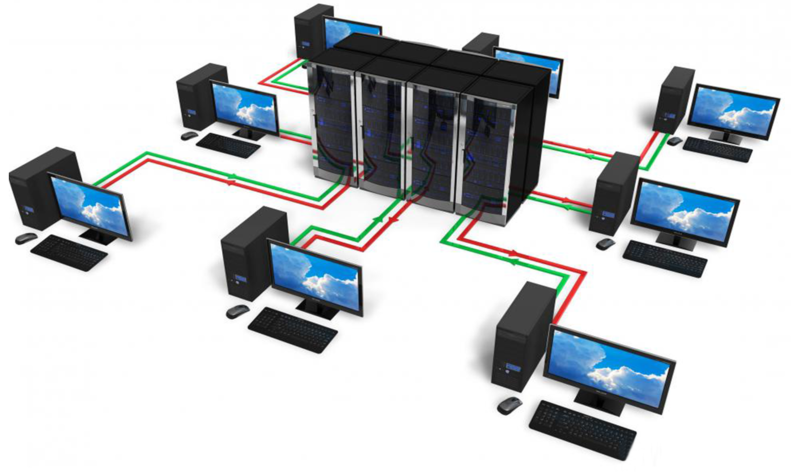 For instance, it can be used to turn business processes into automated IT functions, develop applications that open new markets, or implement virtualization to increase manageability and cut hardware costs. Delivering end-to-end Custom mobile application development, Whether you need a custom, native iOS, Android, Windows app or prefer a cross-platform hybrid app. Mobilion provides IT services, business solutions and outsourcing for software, mobile, eCommerce, and web development. Mobile devices have already conquered the internet. Social sharing, geo tagging and information search has taken the mobile to a different level altogether. If you have a business that seeks to reach its customers through internet, the mobile users need to be tapped. The most effective way to do it right now is having your own mobile application. At Mobilion Technolabs, we help you turn your idea into apps, solve problems and make your app a potential goldmine. Mobilion boasts of standing in the top league when it comes to app development for iOS, Android and Windows. We have evolved into a one stop destination for mobile application creation to the final step of app marketing. 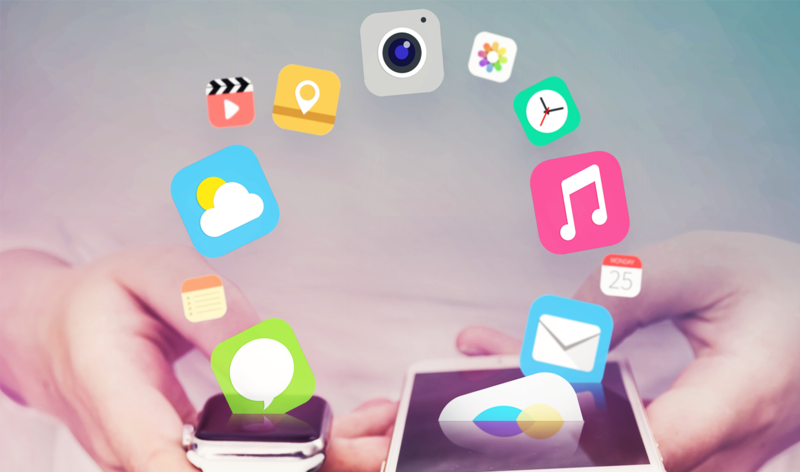 With over half a decade of experience, we position ourselves as the pioneers in the industry and one of the most reliable app development company today. Enterprises have a perennial requirement to develop applications either for their internal needs or for their clients. When the word “enterprise” and “application” are combined, it is a software designed for a large business which is complex in nature as it has to integrate or interface with current applications within the enterprise which needs to be deployed on either the internet, intranet and corporate networks while maintaining strict security demands in the process. Mobilion frameworks creates an environment for an enterprise to build applications rapidly without being bothered about any vendor lock-ins as the code generated can modified by full-stack developers. It can be easily extended or maintained using any other popular IDE or text editor as well. 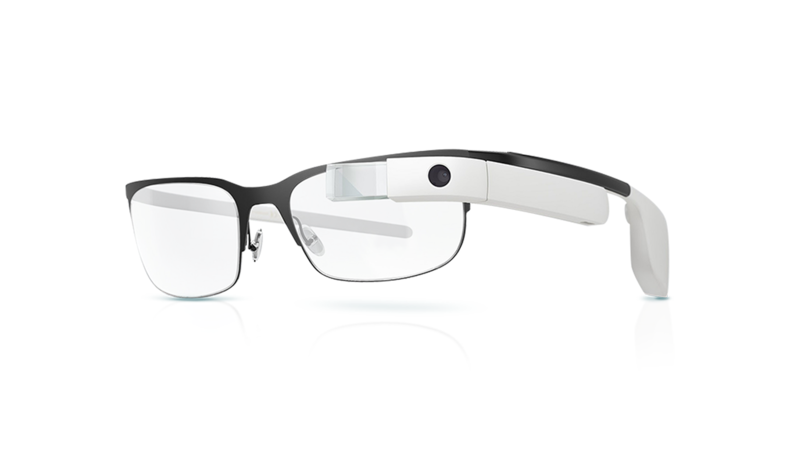 Wearable devices are increasingly marketed to consumers with health conditions, to medical clinicians, and even in the B2B world, to HR departments seeking to improve employee safety, wellness and organizational efficiency. Mobilion’s expert team of hardware and software engineers and designers will work with your product development team to architect the software backend for your wearable for speed and scalability, optimize the on-device and web interfaces for your users, and build appealing and easy to use companion applications for the leading mobile platforms. We help wearable technology companies perform technology research and feasibility studies to optimize their product backlogs and shorten their time-to-market by providing them with teams of extremely bright and savvy product managers, engineers and software developers. Our experienced developers work on latest platforms and tools to build a website that offers enriching web experience to end-users. When we talk specifically about development, we are talking about the coding aspect of building a website. We have some extremely experienced developers who work on the latest platforms and tools the market has to offer and create a delighting website for our clients as well as the users. We are well versed with all the major platforms, tools, frameworks and languages that is currently being used by the industry for a state of the art website. Different websites will have different needs and will therefore require different features to be added that are important to the success of those sites. 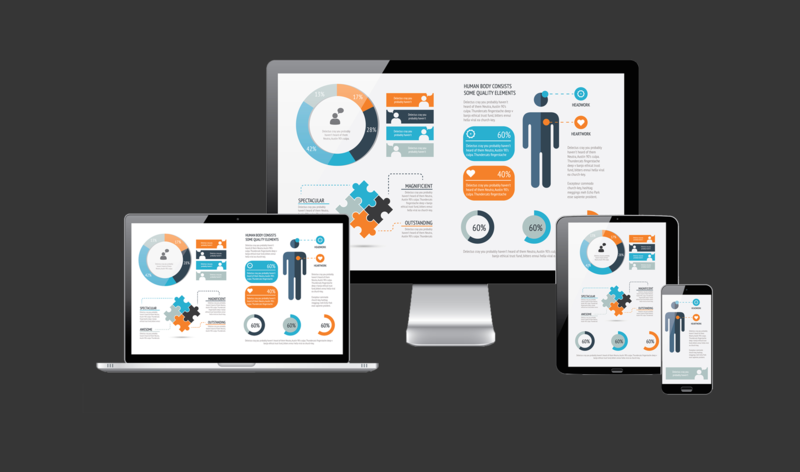 Regardless of a site’s needs, however, one feature that is critical to all sites’ success is mobile-friendliness and responsive design support. 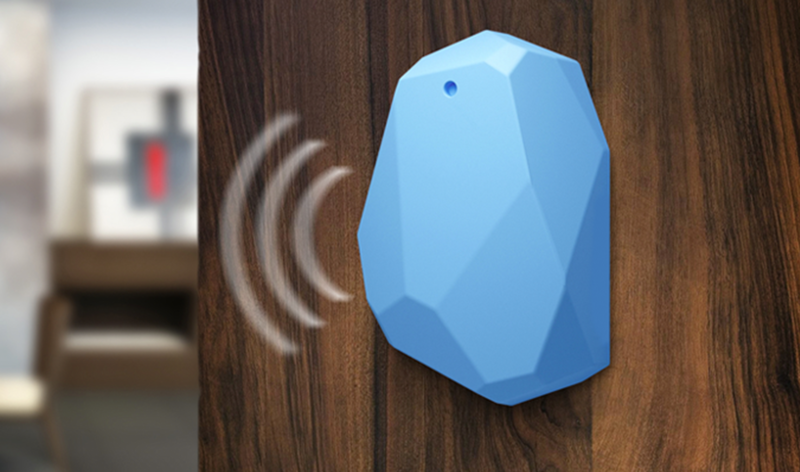 Beacons have a Bluetooth® Low Energy transmitter. It broadcasts tiny radio signals over the air containing unique, location-specific data. Modern smartphones constantly scan for these signals. If they enter their range an associated app responds with the desired action. For example, it can fetch content that is tied to a user's profile or micro-location. Apps can also push to the cloud user data or statistics. 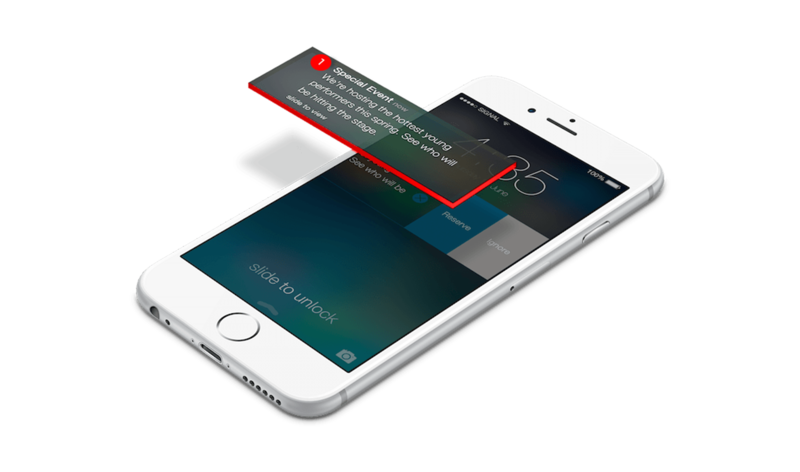 Personalized content is displayed as a notification or directly in the app. 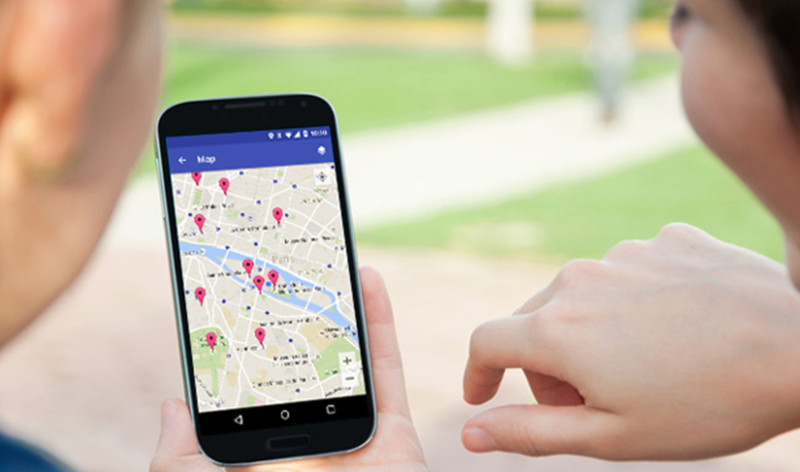 Nearby screens can also respond with relevant information.Tracking, Navigation and services solutions can be presented wiht ibeacon technologies. 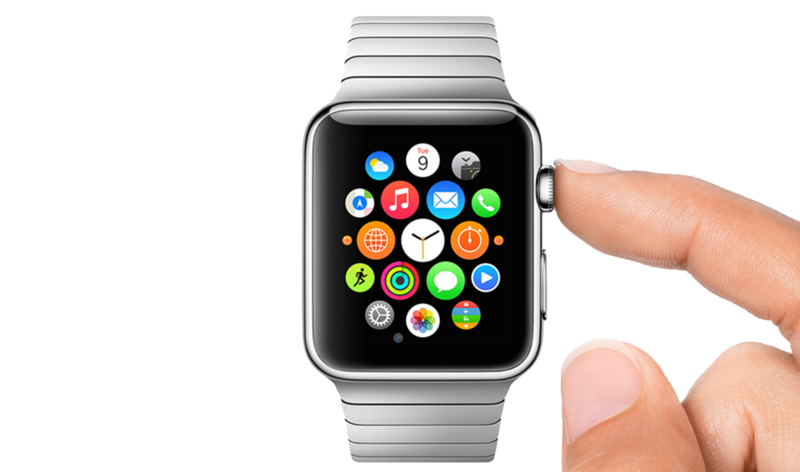 Smartwatches are booming. As they become increasingly popular, having an app for your business will be a must. Get a quote for your project now to leave your competition behind. For an app being well-designed is just as important as being well-built. It takes user three clicks/taps to decide whether he loves your app or not — no space for bad design decisions here. We provide you with laser-precise design solutions to create products your customers will love.Regardless of the purpose of your smart watch application, UX-specialists will create intuitive navigation flow and a tangible user interface. A thing, in the Internet of Things, can be a person with a heart monitor implant, an automobile that has built-in sensors to alert the driver when tire pressure is low -- or any other natural or man-made object that can be assigned an IP address and provided with the ability to transfer data over a network. 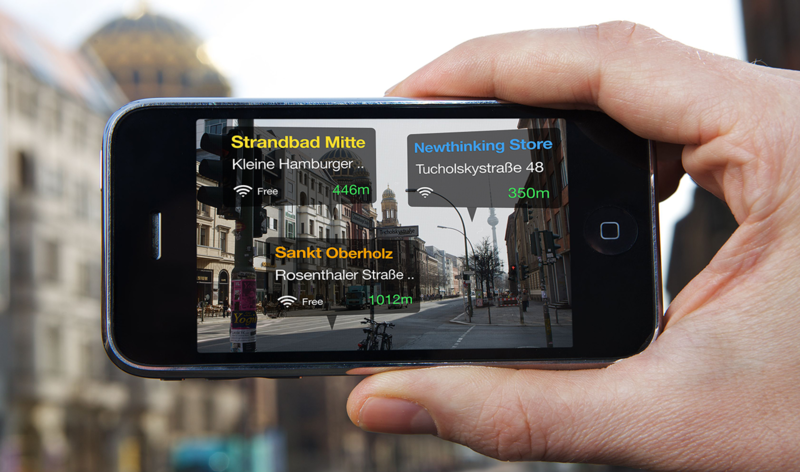 Augmented reality (AR) is a live, direct or indirect, vi2ew of a physical, real-world environment whose elements are augmented by computer-generated sensory input such as sound, video, graphics or GPS data. It is related to a more general concept called mediated reality, in which a view of reality is modified (possibly even diminished rather than augmented) by a computer. 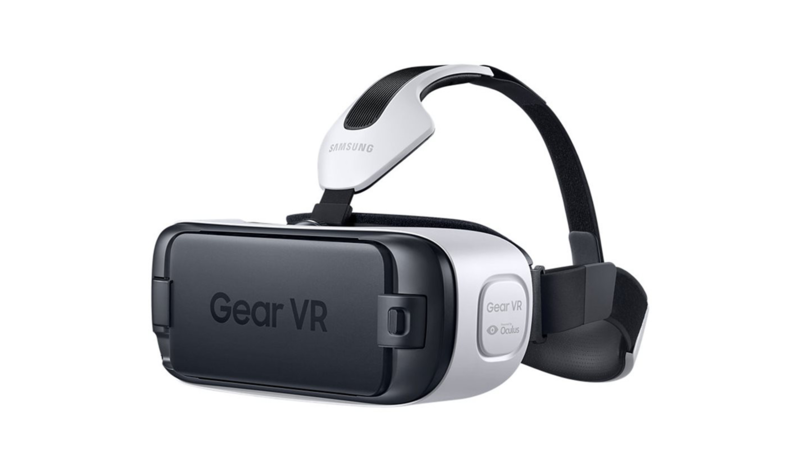 As a result, the technology functions by enhancing one’s current perception of reality. With the help of advanced AR technology (e.g. adding computer vision and object recognition) the information about the surrounding real world of the user becomes interactive and digitally manipulable. Artificial information about the environment and its objects can be overlaid on the real world. A push notification is a message that pops up on a mobile device. App publishers can send them at any time; users don't have to be in the app or using their devices to receive them. They can do a lot of things; for example, they can show the latest sports scores, get a user to take an action, such as downloading a coupon, or let a user know about an event, such as a flash sale. Push notifications look like SMS text messages and mobile alerts, but they only reach users who have installed your app. Reach your entire mobile app audience with mobile messaging experiences that are integrated extensions of your app. Out of the box marketing actions allow you to deliver positive brand experiences that don't require a development team. We are focused on online GIS mapping, specializing in GIS development and business and location analytics. 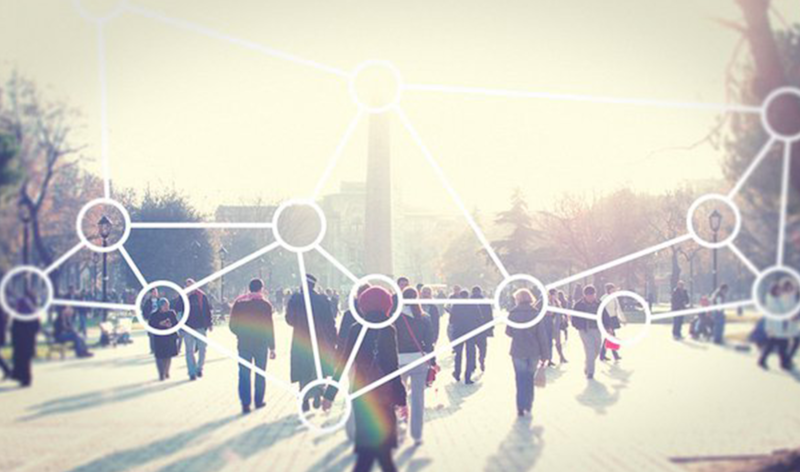 Our key areas of location based expertise are listed below. Let us help empower your field staff. We are experts at building easy to use, flexible mobile apps. Our interactive apps work on tablets and smartphones, online or offline. Mobile game development is one of the fastest-developing niches in the game development industry over the last decade. 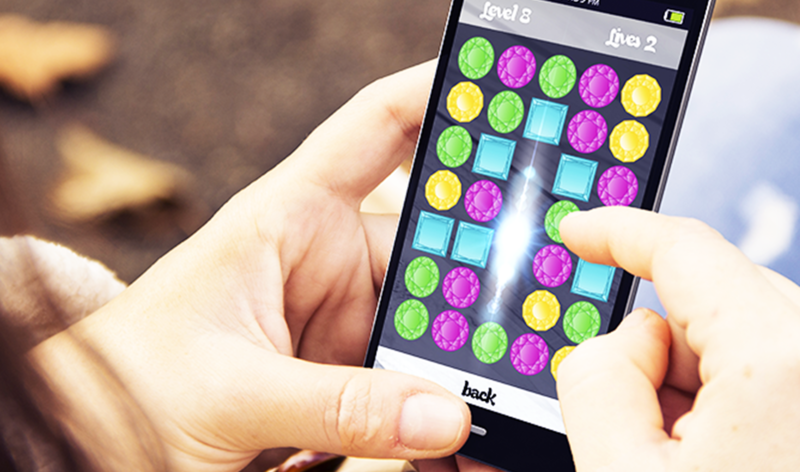 Mobile games previously available only in black and white, are now real-time multiplayer games. The growth of Apple iOS and Android OS has propelled mobile game development to another orbit. Until few years back, when only few mobile game development companies were focusing more on console based games, to now, when many individual game developers and professional mobile game development companies are actually focusing on iOS and android based mobiles games.